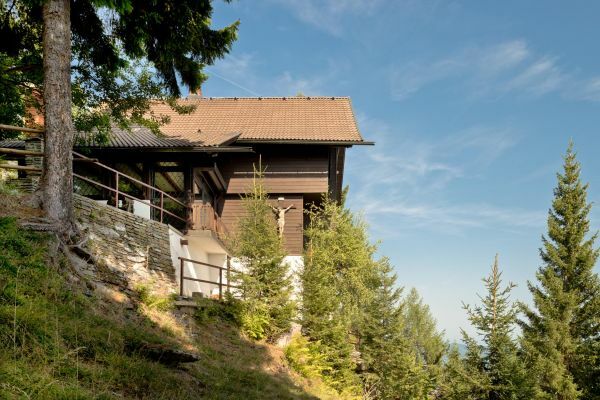 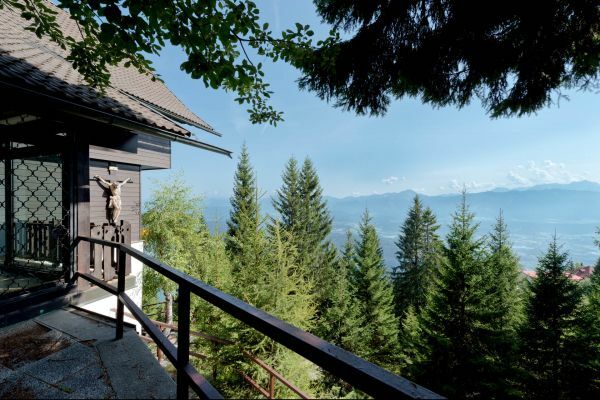 This unique residence is situated in a in panoramic position in the ski and hiking region of the Gerlitzen. 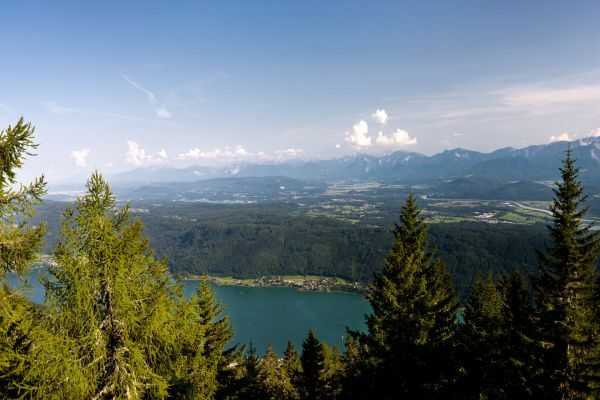 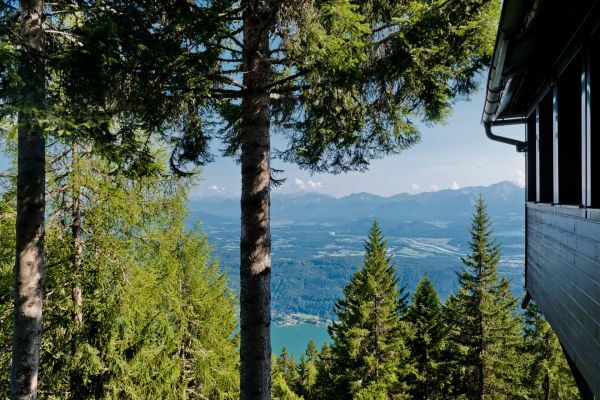 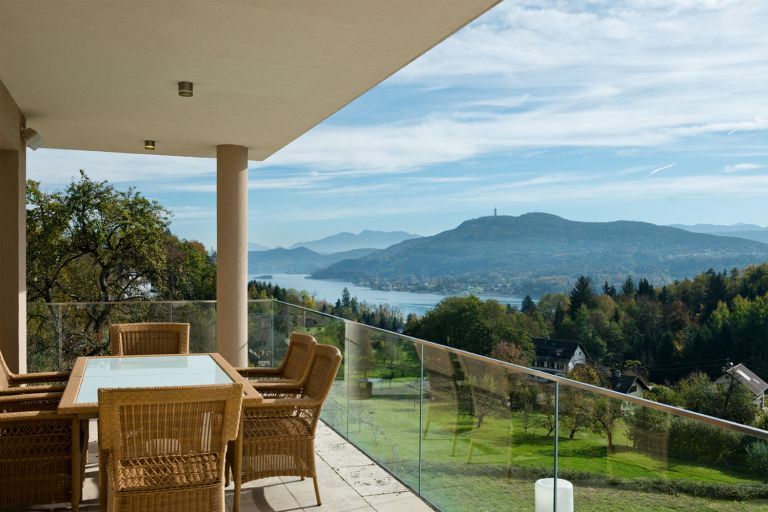 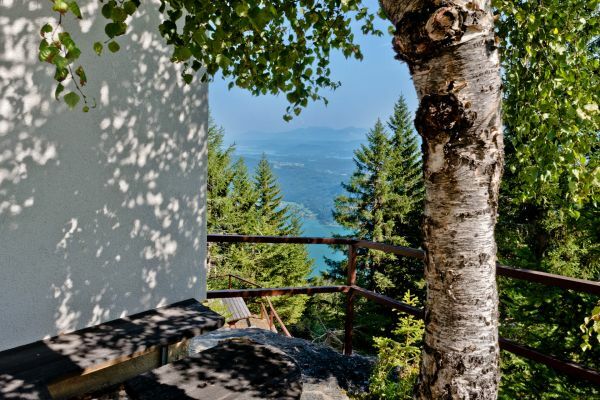 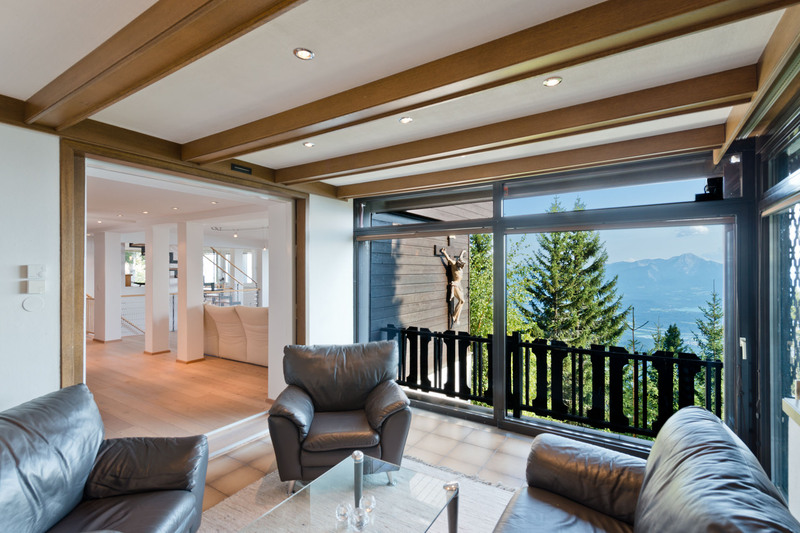 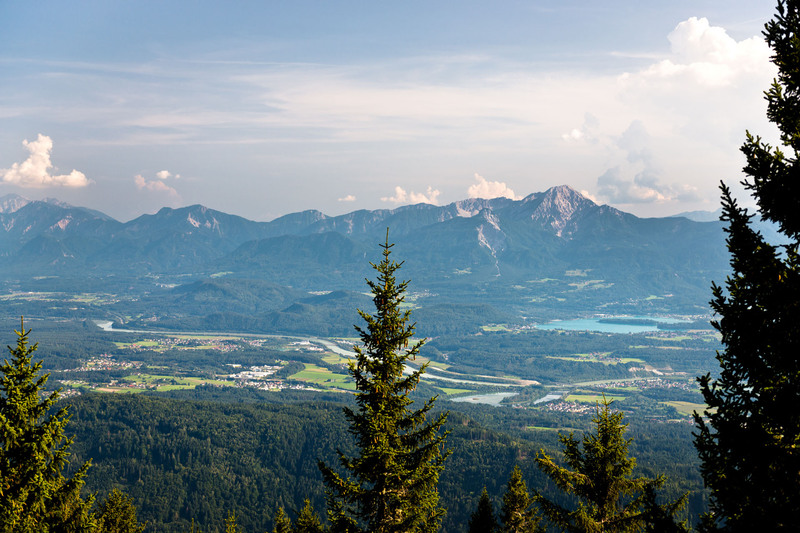 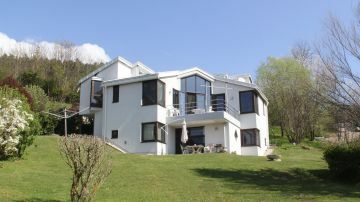 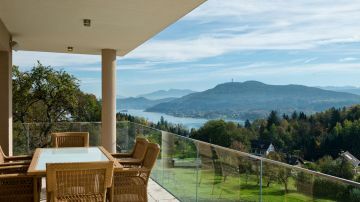 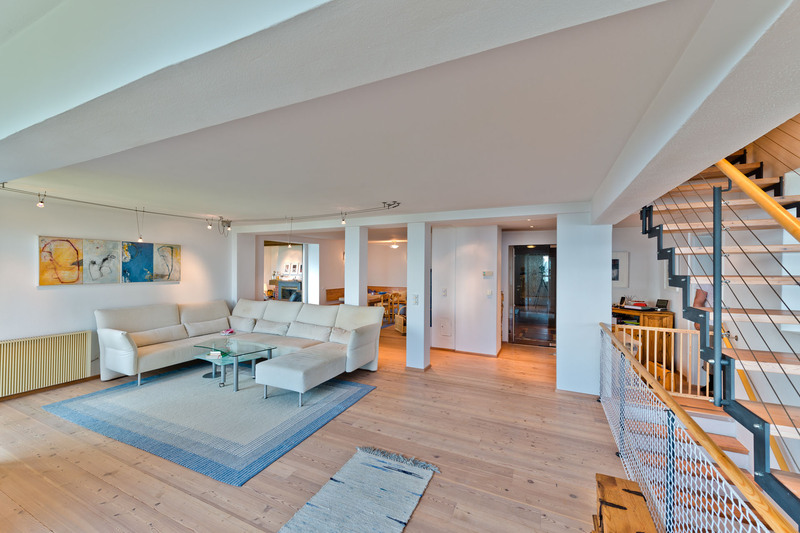 It offers a fantastic view of Lake Ossiachersee, Lake Faak and Lake Wörthersee and the surrounding mountain area. 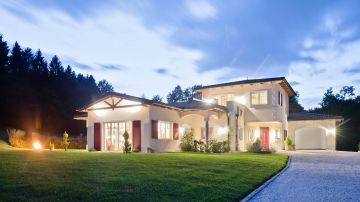 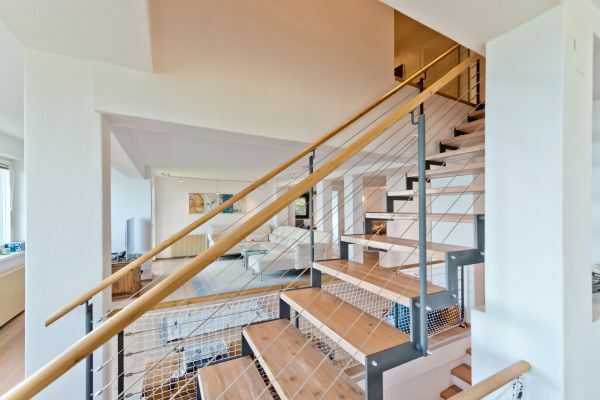 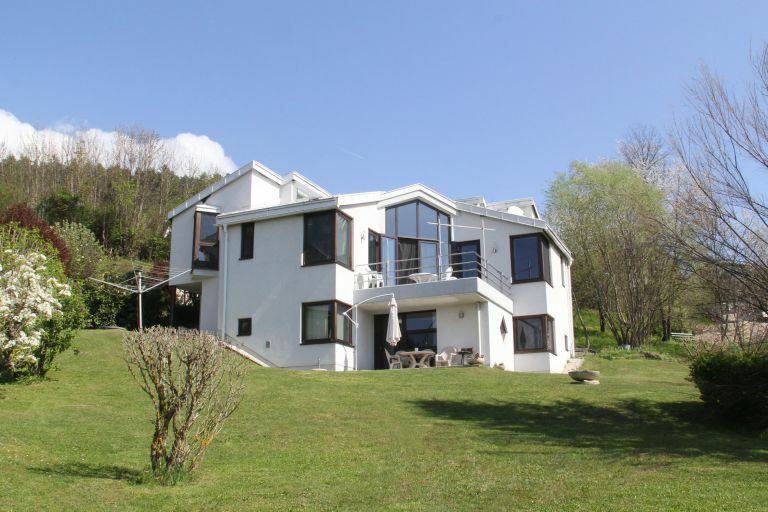 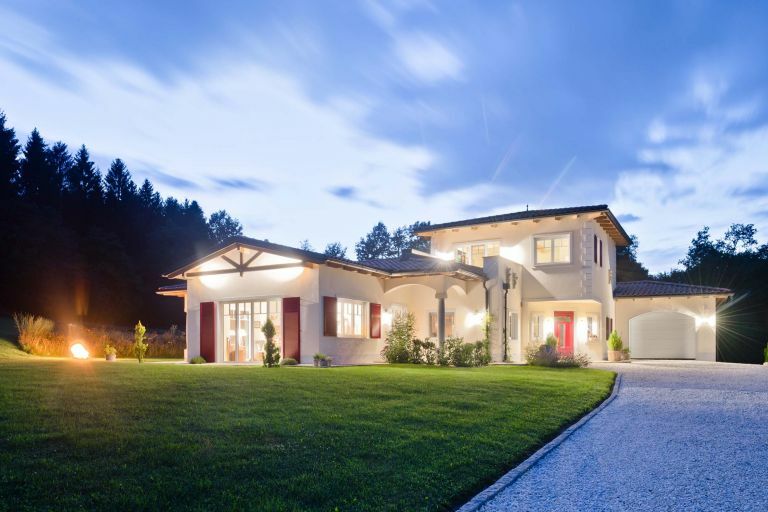 Due to the direct connection to the ski region with its ski slopes, this residence is ideal for passionate skiers.